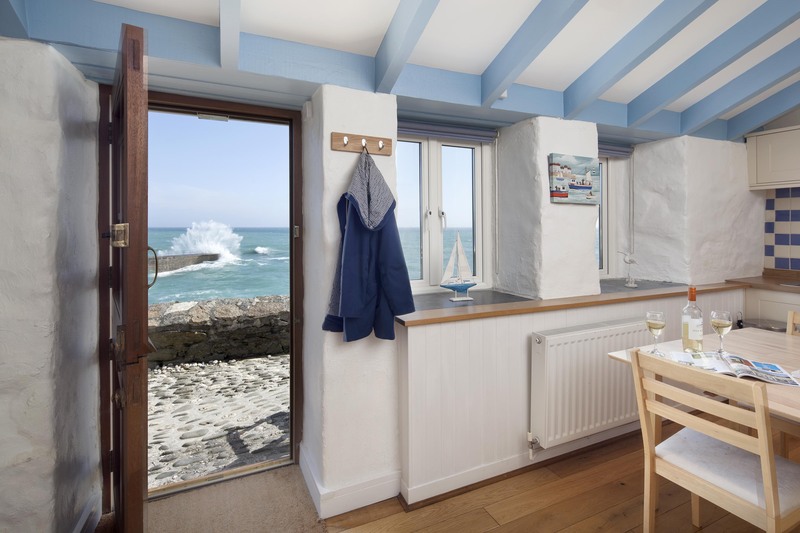 Porthleven Holiday Cottages have spent 15 years hand selecting the best holiday cottages in Porthleven for their portfolio. They offer homely stays in and around the port they love and know so well. 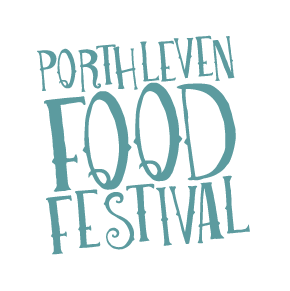 With offices right on the harbour head and local staff are on hand, guests are offered a warm welcome as well as advice on how to experience the best Porthleven and the surrounding area has to offer. Porthleven Holiday Cottages are always interested in talking to property owners too to discuss how you can get the most out of holiday letting your property.